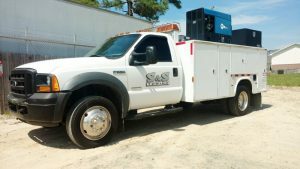 S & S Towing is the company to call when you need quick and reliable towing and diesel repair services in the triangle area. 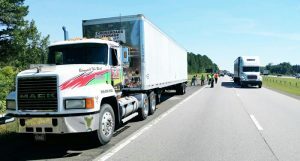 Our professional truck drivers and mechanics will respond to your call and arrive to assist in a timely manner. We have rollbacks, wheel-lifts, light to heavy duty trucks, and landoll trailer for hauling and recovery. S & S Towing’s roadside assistance can help with lockouts, jump starts, fuel delivery, flat tires, and battery services. If you are involved in an accident, we can help with collision services and help recover your vehicle for towing to your needed destination. We also provide environment services to help in cleanup at the scene of an accident. We are hazmat trained. We offer vehicle recovery for abandoned cars and trucks. We also provide repossession recovery services and parking lot enforcement. 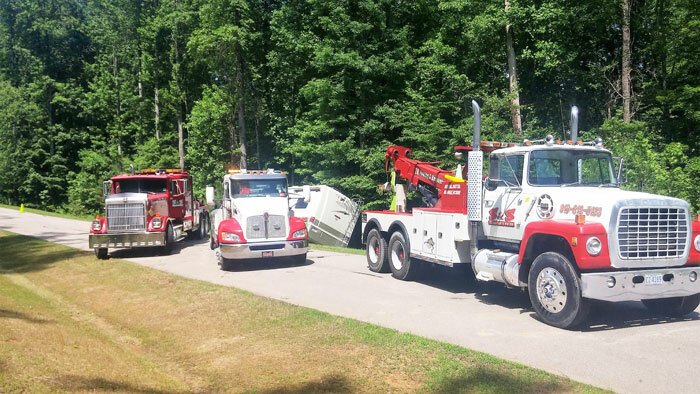 Allow the tow truck drivers at S & S Towing to provide you with first class and dependable towing service at a reasonable price. We provide a variety of towing and roadside assistance services throughout Durham, Creedmoor, Butner, Youngsville, Franklinton, Wake Forest, Oxford, Stem, Henderson, Stovall, and the surrounding communities.